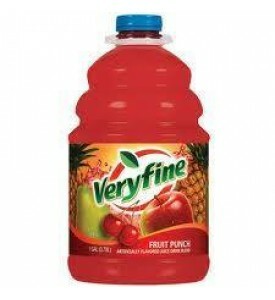 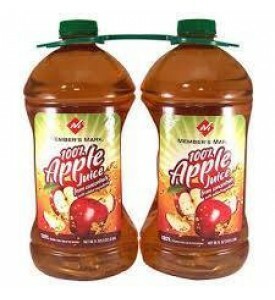 A delicious blend of select apple varietiesSpecifications100% apple juice120% Vitamin CTwo - 96 ounc.. 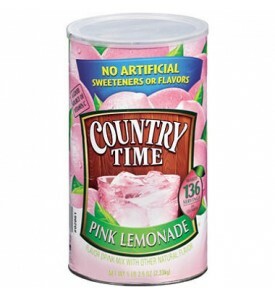 The original and all-around great tasting snack. 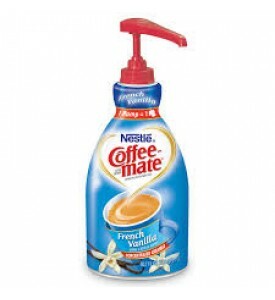 With 25% less sugar than other leading juice drinks..
Coffee-mate non-dairy coffee creamer is now available in a convenient, easy-to-use pump dispenser th..
A cool refreshing drink any time of the year with only 60 calories per serving. 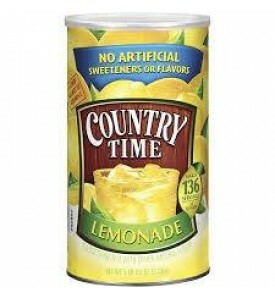 Country Time Lemonad.. 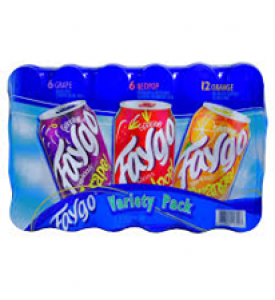 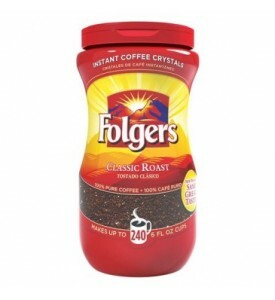 This Faygo Variety Pack consists of 4 packs of 6 cans of: orange soda, Twist (Lemon lime) soda, Grap..
About this item With Folgers Instant, you can have coffee whenever and wherever you want it Desc..
About this item Daily Chef's French Vanilla Cappuccino is a decadent rich blend. 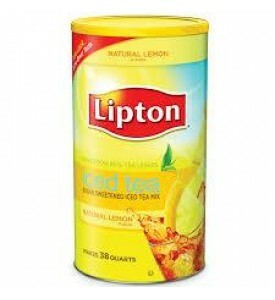 Description A b..
About this item Makes 34 quarts Description Specifications 100% daily value Vitamin C Sugar..
About this item Lipton® Lemon Iced Tea Mix is made from real tea leaves. 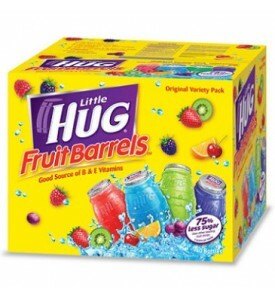 Description Recharge wi..
A family favorite since 1974.First introduced in 1974, Little Hug Fruit Barrels have been a favorite..
About this item Made from only 100% Arabica beans. 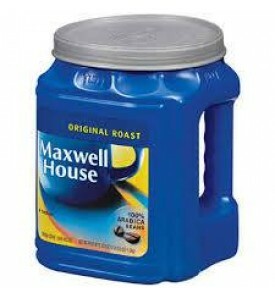 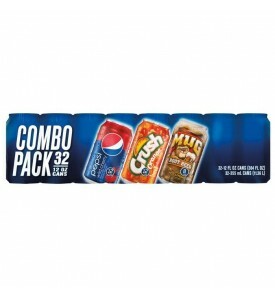 Description Original roast, perfectly balance..
About this item Pepsi mixes things up with unique Combo Pack of Wild Cherry Pepsi, Orange Crush&..
About this item Pepsi - the bold, refreshing, robust cola. 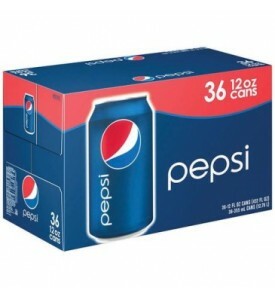 Great for c-stores and vending. 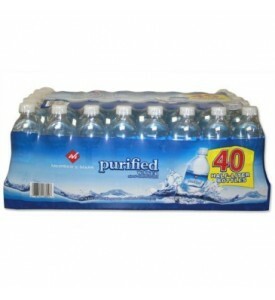 Descr..
About this item Purified Bottled Water, 40/16.9 Oz. 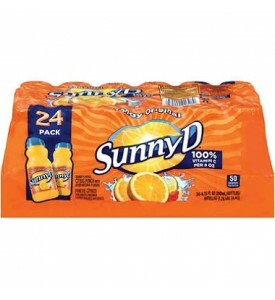 Description Ideal for C-store, conces..
SunnyD® Tangy Original Orange Flavored Citrus Punch has 25% less sugar, with the same great taste.Sp..
About this item Veryfine® Fruit Punch is a great value! 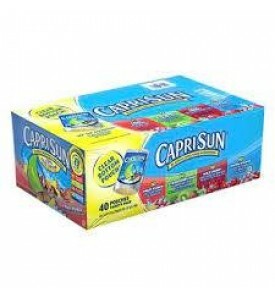 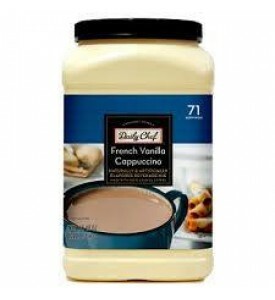 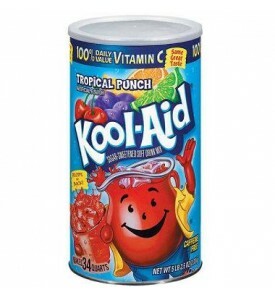 Description Great for daycare cente..
A cool refreshing drink any time of the year with only 60 calories per serving. 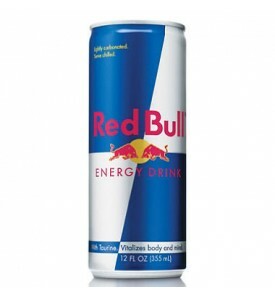 Country Time Pink Le..
Red Bull® Energy Drink is specially formulated to improve performance, especially during times of in..